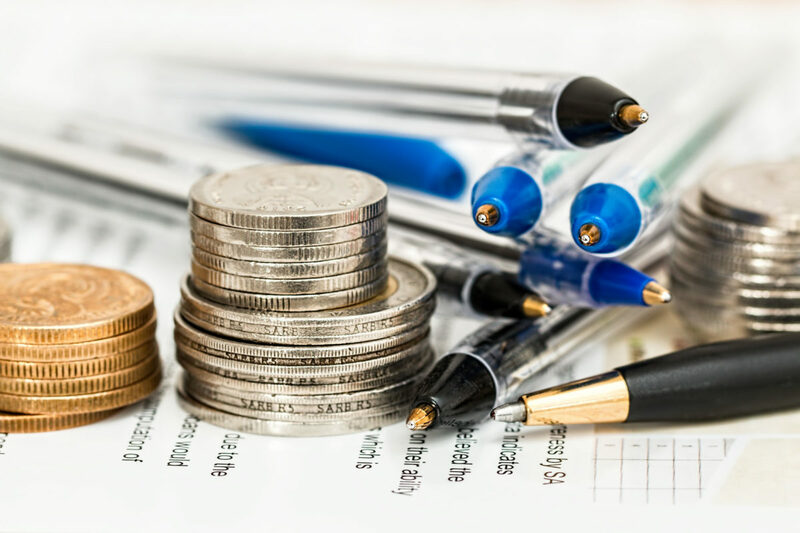 A Tax-free savings account (TFSA) is a registered investment account that allows Canadian residents to earn tax-free money on certain types of investments. TFSAs are a great way for Canadians to save towards their financial goals, as they provide a great opportunity to save money both short and long term. For the most part, contributing to a TFSA will not change the way a taxpayer files their taxes. For the taxpayer’s convenience, the Canada Revenue Agency (the “CRA”) includes the taxpayer’s contribution limit on their Notice of Assessment after the filing of a tax return. As of January 2009, taxpayers above the age of 18 were able to start contributing to their TFSA. The TFSA can hold any combination of eligible investment vehicles, such as stocks, bonds, cash, GICs and mutual funds, the growth of which will be sheltered from any taxation. A TFSA cannot be opened or contributed to until the taxpayer turns 18. In certain provinces and territories, the legal age a taxpayer can enter into a contract is 19. Thus, in those jurisdictions, an 18-year-old who would be otherwise eligible would accumulate the annual contribution amount for that year and carry it over to the next year. TFSAs are not just beneficial to young Canadians; they offer adults and seniors a flexible avenue to save their income. Income earned in the TFSA does not affect the means-tested benefits like the guaranteed income supplement and old age security. Unlike a Registered Retirement Savings Plan (“RRSP”), a TFSA does not have a maximum age limit and taxpayers can contribute beyond 71-years-old. In a basic sense, TFSAs allow you to set aside money in eligible investments and watch those savings grow tax-free throughout your lifetime. Dividends, interest and capital gains earned in a TFSA are tax-free for the entirety of the taxpayer’s life. A bonus of a TFSA is that funds can be withdrawn at any time, for any reason the taxpayer so chooses. In addition, all withdrawals from a TFSA are tax-free. Unused contribution room from one year is carried forward and added to the TFSA’s contribution limit for the following year. If the taxpayer makes a withdrawal during a taxation year, this will automatically create additional contribution room for the following year. The annual TFSA contribution limit for a taxpayer was set at $5,500 for 2018. In 2019, the TFSA contribution limit is $6,000. In addition, the total room available in 2019 for someone who has never contributed and has been eligible for the TFSA since its introduction in 2009 is $63,500. If a taxpayer over-contributes to their TFSA, the CRA will impose a tax of 1% per month for each month (or partial month) that the excess contribution stays in the account. Accordingly, the 1% tax will continue to apply until either the entire excess amount is withdrawn, or for eligible individuals, the entire excess amount is absorbed by additions to their unused TFSA contribution room in the following years. If you have over-contributed to your TFSA, and the CRA has not contacted you, you may be eligible for a voluntary disclosure. This could save you the penalties and interest! If you have questions about TFSA Contributions, want to discuss what an eligible investment is, or if you’ve over-contributed to your TFSA, call us today! We can help! 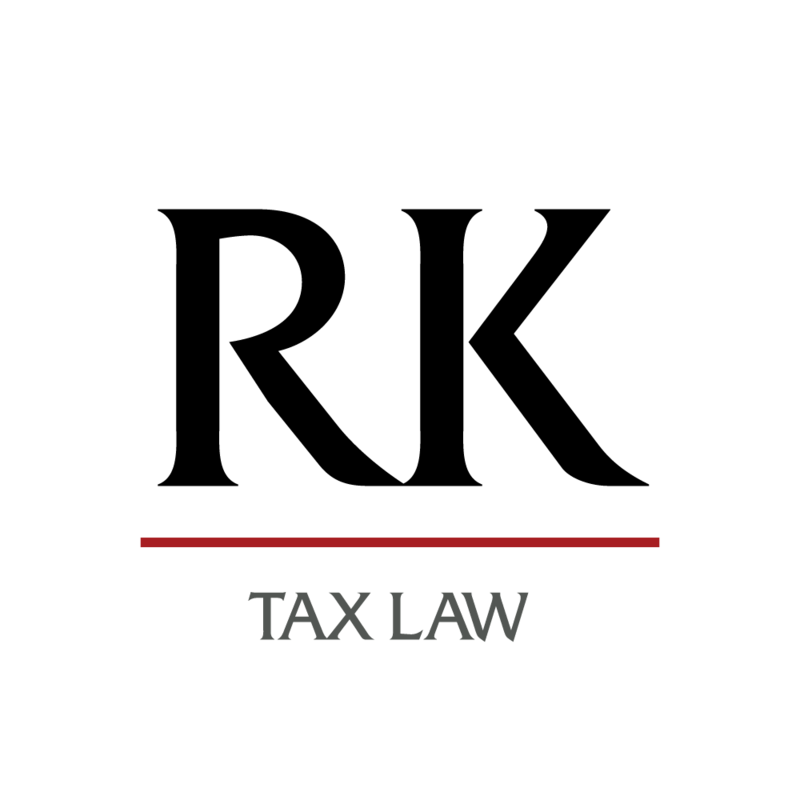 What is a Taxable Benefit? What is the Maximum CPP Benefit for 2018?